Don’t you feel like exploring the world? Experiencing things beyond your own country? Of course, most of you do dream about international travel. Yet, the first hurdle you come across is getting a Visa to travel to your country of choices. For those who hate to plan early, last minute visa applications can be frustrating. If international travel is on your mind and you don’t wish to visit a visa office, we have got a news for you. Indian citizens can travel without a visa to about fifty countries of the world or can get a visa on arrival at a nominal cost. Here is Kesari Tour’s curated list of some of the countries that offer visa on arrival for Indian tourists. 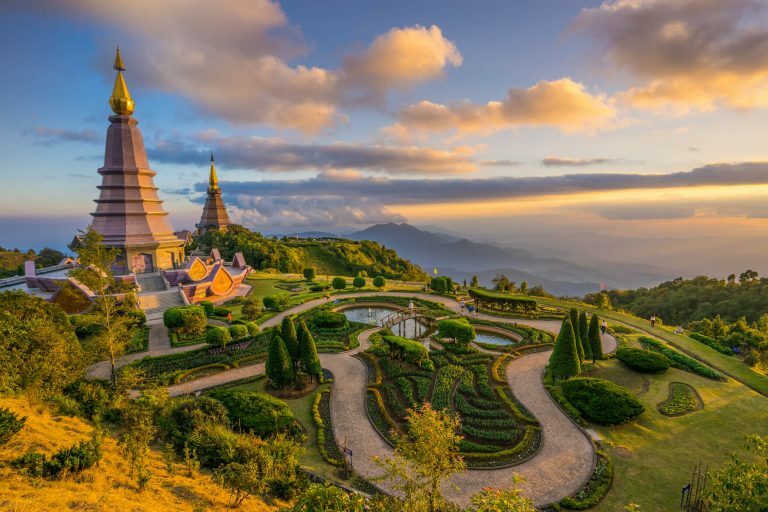 Thailand: One of the hot favorite visa friendly destinations for the last-minute vacation travelers. The capital city Bangkok offers countless shopping and entertainment options to its visitors from the world over. The beautiful beaches, untouched islands, world-class shopping experiences, are must-visit for tourists globally. Don’t forget the relaxing massages Thailand is famous for. All you need is an Indian passport and the Thai money to enjoy this country. 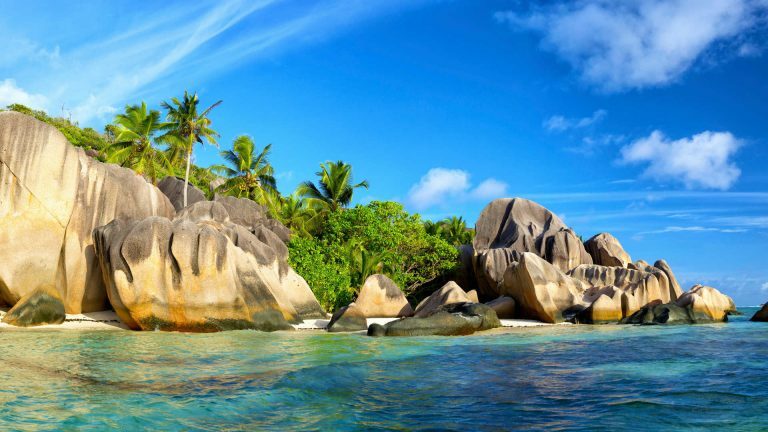 Seychelles: The beautiful island country off the eastern coast of Africa, with its pristine beaches and the bountiful flora and fauna is the place to head to when you are up for a quick escape. And the best part is you can get a quick visa here. The opulent blue waters and the abundance of natural beauty welcome you often making you think and reminiscence (and thank) the maker of such splendor. One of the best parts here is that the visa is free for the Indian citizens. Jordan: For a peek into the Middle Eastern grandeur, Jordan is the place to be. 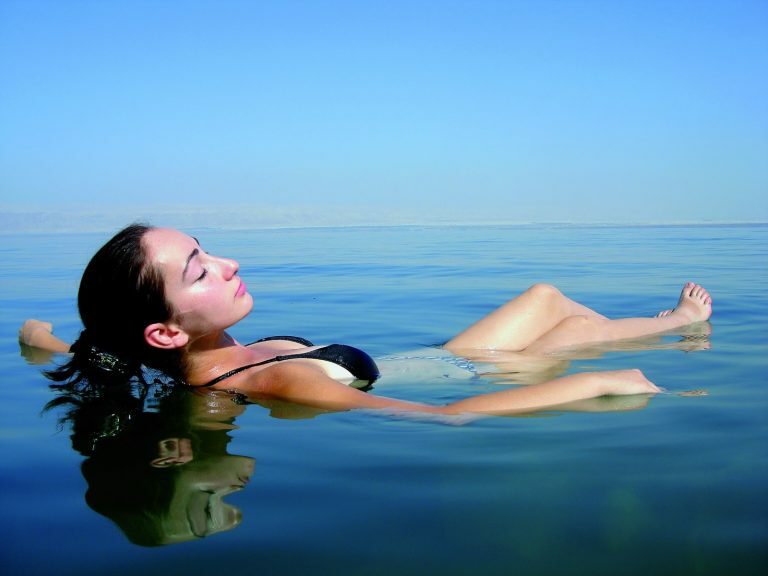 Whether, it is the hot springs, or floating into the Dead Sea, witnessing the Wadi Rum, Petra, the teahouses, historical revelations at Jerash, or the shisha cafes at Amman, Jordan so much more to offer. The facility of visa on arrival makes it easy for the Indian passport holders to visit this country without facing the headaches of standing in queues to get a visa. 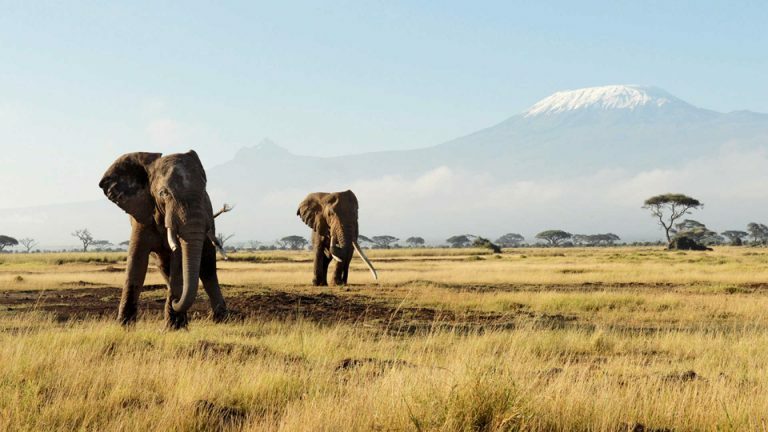 Kenya: Another the visa friendly destinations offering the best of safaris in the world is Kenya. Visit the capital of Nairobi for its fascinating wildlife, volcanoes, mountains, and rivers that seem never-ending. The country has something for everyone, the Kenyan Masai Mara, and the magnificent wildlife reserves assure you of a trip of a lifetime. So, to experience the best time ever pack your bags and visit this country. Mauritius: Have a beach holiday on your mind? Then Mauritius is the place to be. Mauritius enjoys of being on top of the list of visa friendly destinations (for Indian passport holders, yes you heard us right!). The sandy beaches, clear waters, the colored dunes (seven color earth), and the country life with the best hospitality. 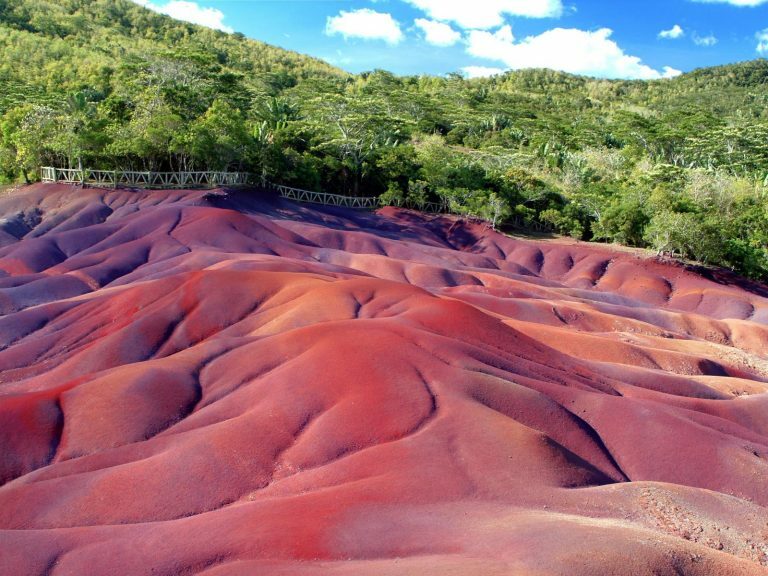 Visit Mauritius for a rejuvenating holiday. Even if you are fond of adventure then you can participate in activities like snorkeling, undersea walk here. So, pack your bags and fly today! Want to know more? Well, we have got you covered at Kesari Tours. Pack your bags and book your holiday with us and visit one of these visa friendly destinations. Trust us, you won’t regret your decision.